Samuel Best is a writer based in Glasgow. His début novel, Shop Front, is published by Fledgling Press. It is a story of shelf-stacking, friendship and knife-crime and has been described as "an engaging, moving and fulfilling novel" and "genuinely shocking". Samuel founded and edited Octavius, a literary magazine which featured over 150 writers and published three sell-out print collections. 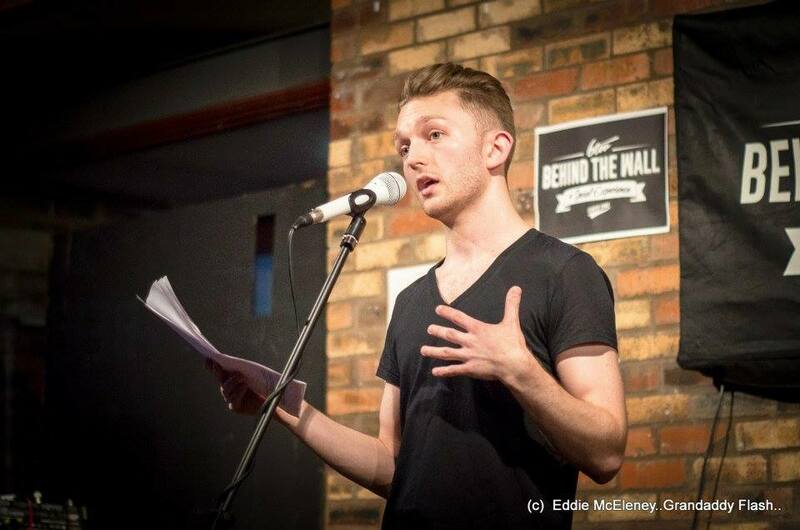 Samuel's short stories have been published in a variety of magazines and he has performed at spoken word nights and book festivals across Scotland.